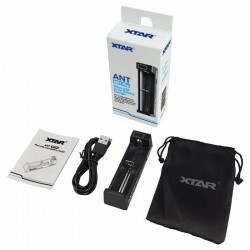 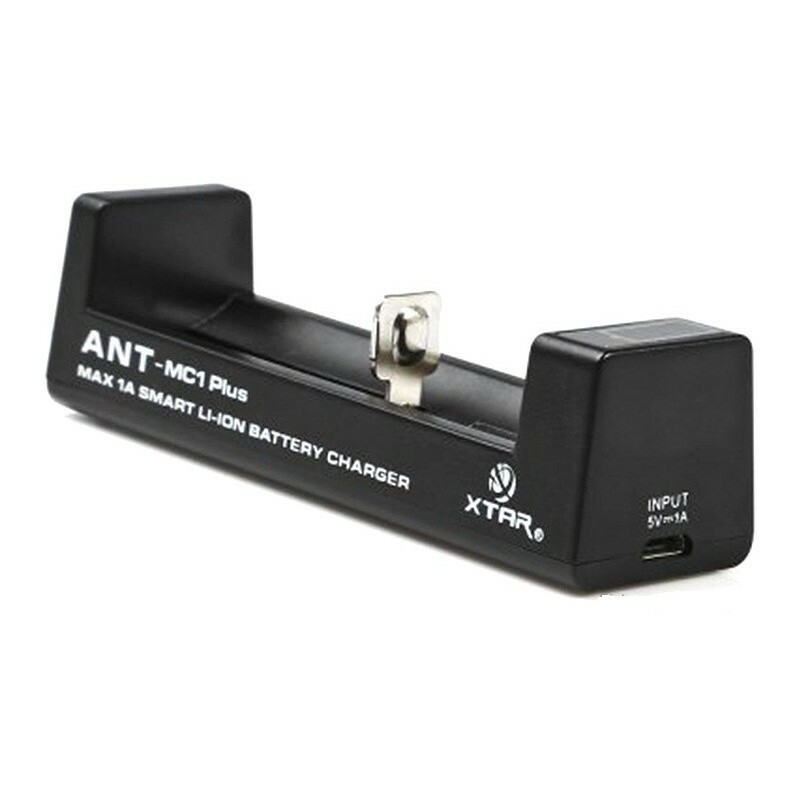 The ANT MC1 PLUS is suitable for charging the following Lithium-ion / IMR / INR / ICR batteries 10440, 14500, 14650, 16340, 17335, 17500, 17670, 18350, 18490, 18500, 18650, 18700, 22650, 25500, 26650. 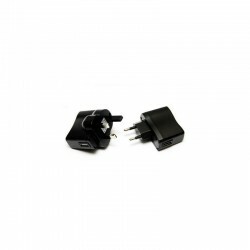 The supplied USB charging cable plugs into the charger one end and into a computer USB port / mains adaptor the other end. Insert a compatible battery into the charging slot and the MC1 PLUS will automatically detect the battery type and select the suitable charging current of either 500 mA or 1000 mA. If you need a mains charger or a car charging adaptor, then please see the related products in the right hand side column.